Will Vaio, Fujitsu, and Toshiba become the Super Friends of the Japanese PC industry? 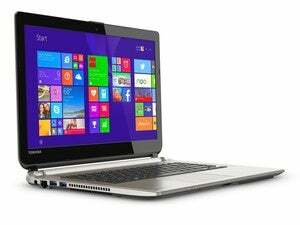 Suggestions that Vaio, Fujitsu and Toshiba will team up to create PCs for the Japanese market continue to grow. Vaio is in talks with its two Japan-based rivals to combine their PC units with Vaio’s into a new company, JIP CEO Hidemi Moue recently confirmed to Bloomberg Business. 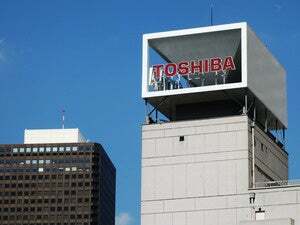 The merger would not include either of Fujitsu’s or Toshiba’s other electronics units. 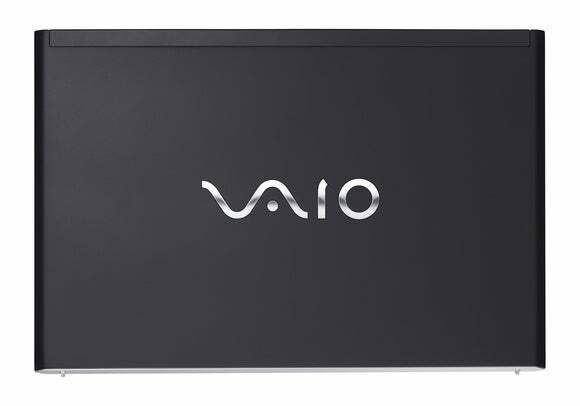 If talks are successful, the newly formed company would follow the strategy already laid out by Vaio. Namely, it'll begin with creating PCs for the Japanese market, and then move out to serve overseas markets. “The PC market is shrinking, which means there are merits in working together to make the most of research, production volumes and marketing channels,” Moue told Bloomberg. In January, market research firm Gartner said the worldwide PC market fell by 8.3 percent. The market is expected to be in retreat for most of 2016. The impact on you at home: What this foretells for Vaio’s newly renewed U.S. business is unclear. It’s also not clear which brands the new company would use. Vaio expects to be the majority owner of the new company. That suggests we might see combination brands such as Vaio Dynabooks or Vaio Lifebooks, or maybe the newly formed PC giant will adopt a new brand name altogether—if this all happens, of course. Moue tells Bloomberg the company may also work on other products such as smartphones. 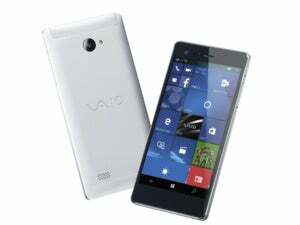 Vaio recently released a Windows 10 phone for the Japanese market. Moue says Vaio expects to wrap up talks and have an agreement with Fujitsu and Toshiba by the end of March. Toshiba did not confirm that claim to Bloomberg, and a second report by Reuters says the company has no plans to pull of the PC market after its recent accounting scandal. That doesn’t discount the possibility of a merger, however.